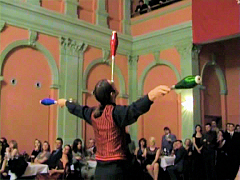 Juggler Navaro offers you a professional show, appreciated by thousands of spectators from all over the world already. 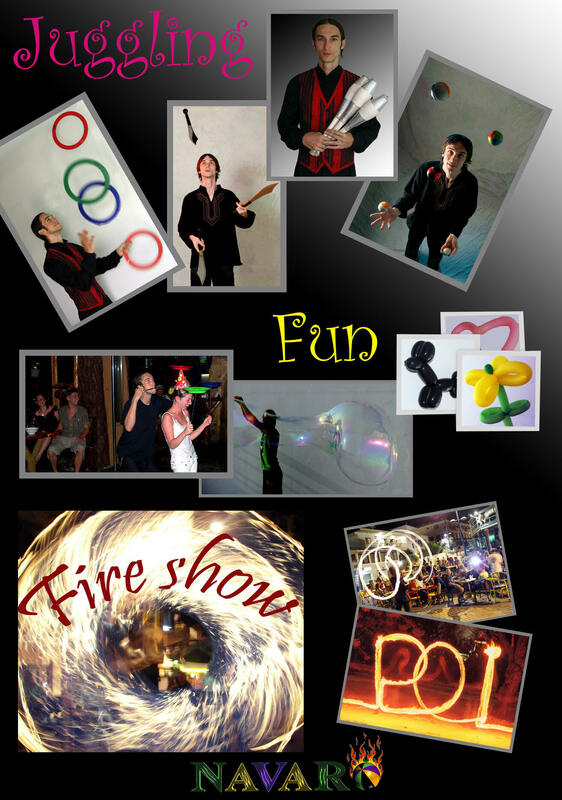 There's interactive juggling performance ready-made for your audience, highly impressive fire show, or popularity gaining juggling workshops too. 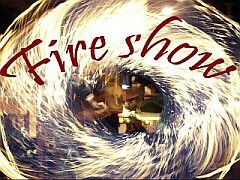 Experiences from over 450 performances mostly abroad (e. g. Cyprus, Crete, Qatar or Dubai) are here for your contemporary or medieval event too. To make your decision even more easier, affordable prices, references from existing clients, and quick responses are guaranteed if you contact me.